As many of you will already be aware, Lama Lhakpa Yeshe has been away over recent months on a short (by Tibetan standards!) retreat in Lincoln. The retreat has gone well and Lama expects to return to Merseyside and regular Dharma teachings in a few weeks. He hopes that your meditations have gone well and is looking forward to seeing you all again. Specifically, Lama has recently been in communication to say that he intends to return to Merseyside some time around June 21st. Travel arrangements have not yet been finalised, so the exact date may vary, but it was Lama’s wish that this information be made publicly available as a number of students had expressed an interest in the likely date for his return. 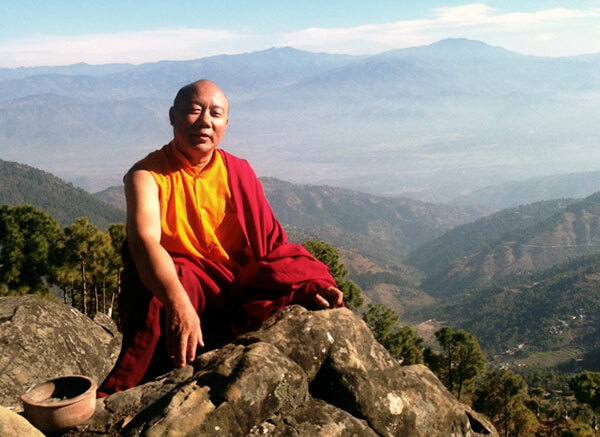 Once Lama is again ready to teach, a new schedule of teachings will be sent out via the email newsletter, as well as being made available on this website. If you have not already signed up for the Sangha Community Newsletter you can do so from the link on the homepage of this website. We look forward to seeing all Dharma students once again, perhaps towards the end of June. These words are my own, but I believe them to be an honest representation of Lama’s intentions. I apologise in advance if any of these words later prove to be inaccurate. Any fault is mine.